We all listen to Chitraji’s songs for all moods. 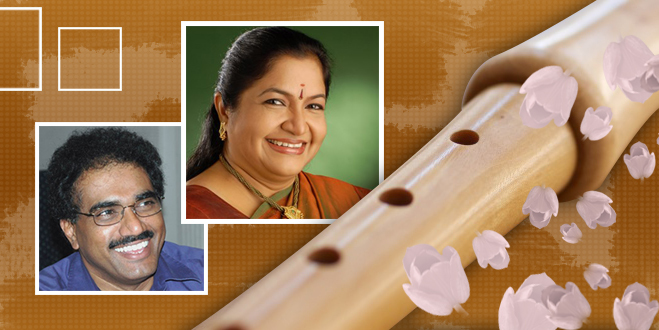 What type of music and whom does Chitra garu listen to? Why does her Telugu accent sound so flawless even though she doesn’t know Telugu that well?